The list of Everyone Orchestra participants is an increasingly wide and intercontinental group including members of The Grateful Dead, Phish, moe., String Cheese Incident, The Flecktones, Club d'Elf, ALO, Tea Leaf Green and Adrian Belew, Taj Mahal, Maria Muldaur, Tuvan throat singers, live painters, dancers, chanters, choirs, hula hoopers, firespinners, jugglers, stiltwalkers, storytellers, a presidential candidate and hundreds of others among a growing legion of other performers. 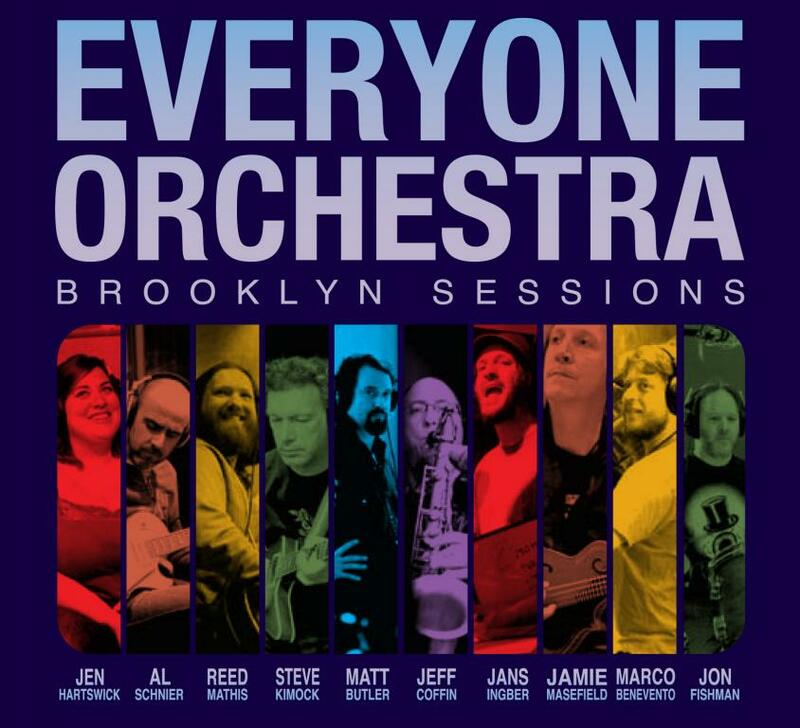 Marching clearly into uncharted territory, The Everyone Orchestra balances the challenges of live group improvisation with, triumphant tension and release conduits of music which head deep into the soul. 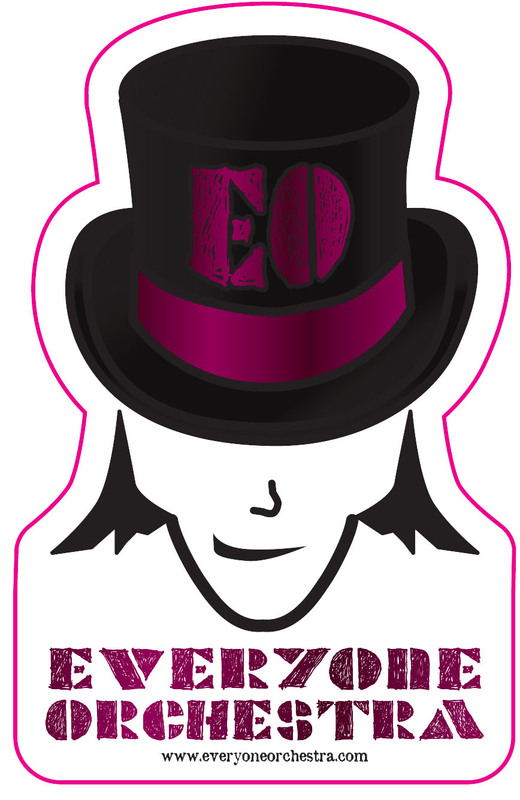 This unique collaborative triumph of performance deeply encourages and requires audience interaction ' its edge of your seat enthusiasm for what is next is the forte behind the continuous musical experiment of The Everyone Orchestra.